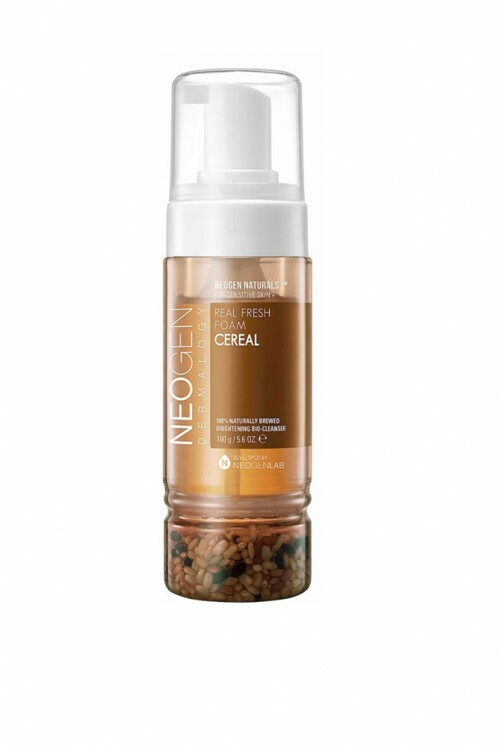 + This unique foaming cleanser contains fermented rice extract to brighten and exfoliate sebum. + Gently removes impurities such as sweat and dirt from the skin. + This unique foaming cleanser contains fermented rice seeds to brighten and help to exfoliate sebum. Pump one to two pumps and gently massage foam onto damp face. Rinse off with lukewarm water. Follow with the remaining steps of your skin care routine.